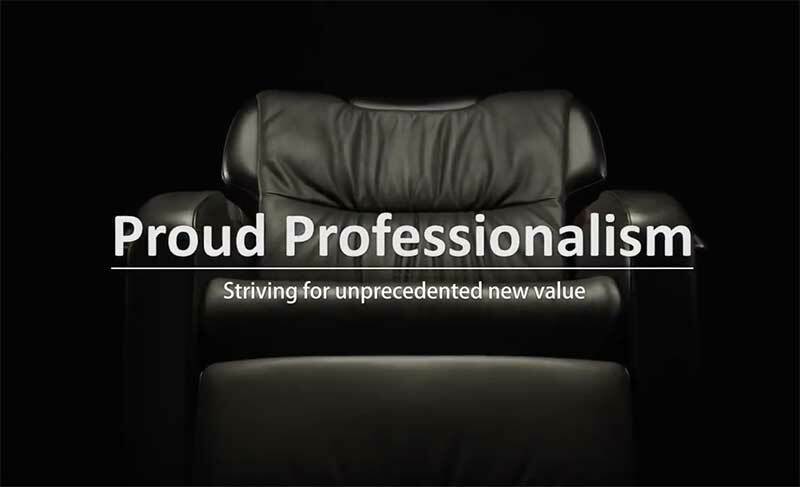 This is the second movie introducing Takara Belmont’s proud professionalism. 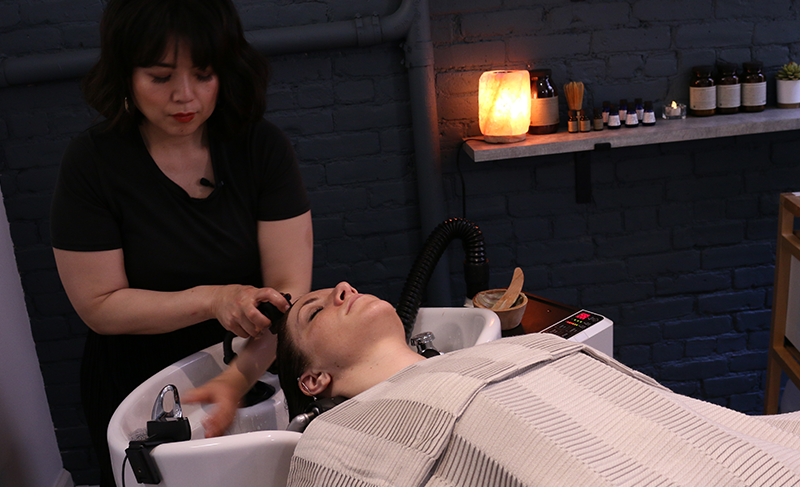 A remarkably relaxing sensory experience, the YUME Head Spa promotes healthy hair and scalp. 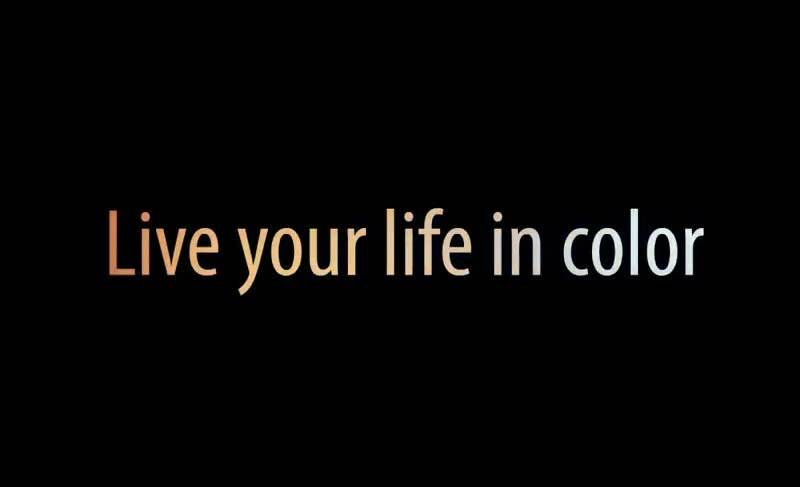 Discover the passion for craftsmanship and tireless pursuit of the Real Thing that has inspired a devoted following around the world. 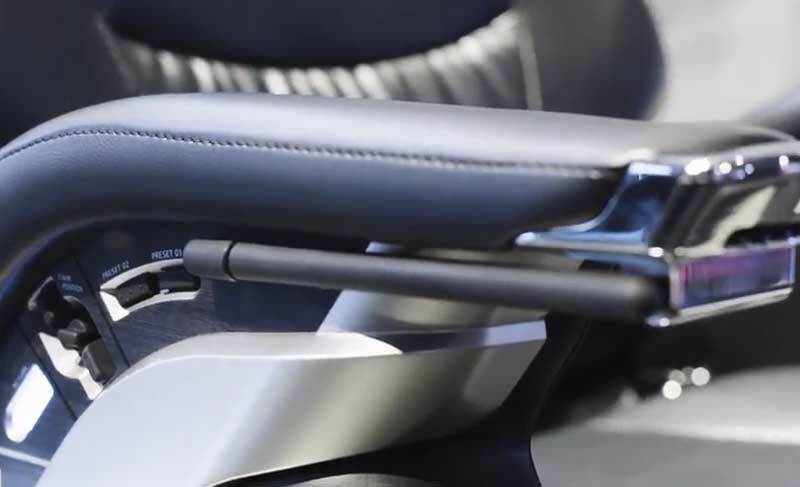 Riche eyelash service chair designed with the technician and customer in mind. 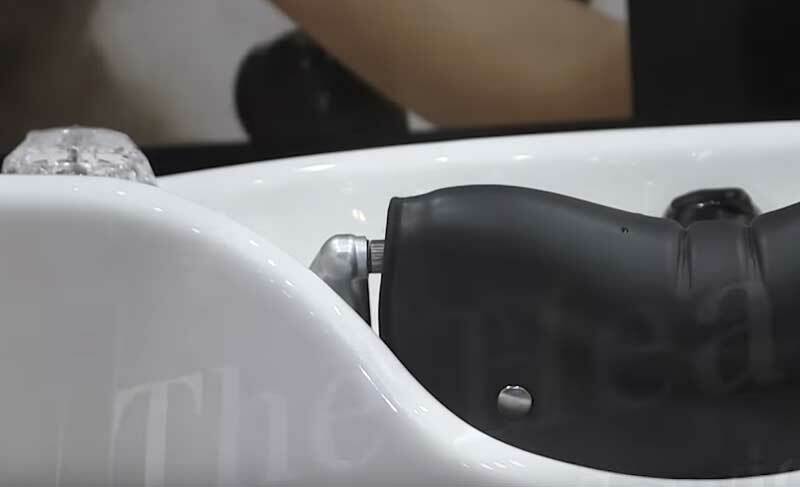 Experience YUME SPA―shampoo treatment introduced by Takara Belmont, the world’s leader in manufacturer of salon furniture and equipment. Vibrant colors, lasting curls, and stronger wave length — the Spa Mist II enhances salon treatments by generating a fine mist of microscopic water particles. Roller Ball F Hair Processor by Takara Belmont. 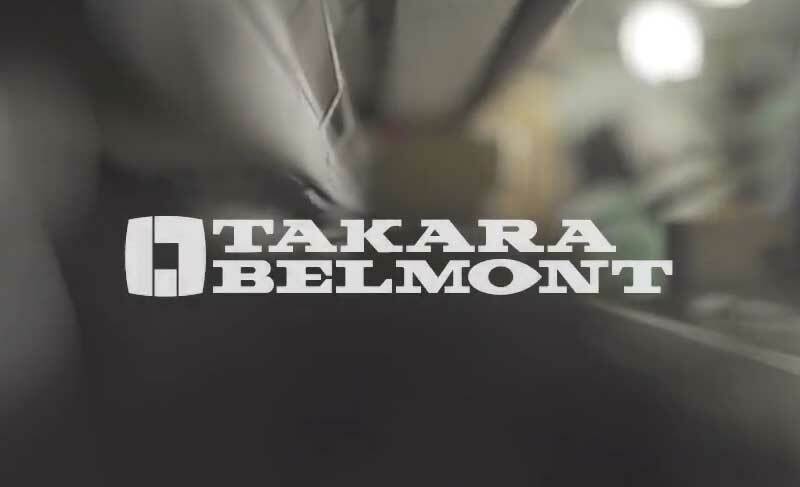 Proud Professionalism video for Takara Belmont’s high quality products. 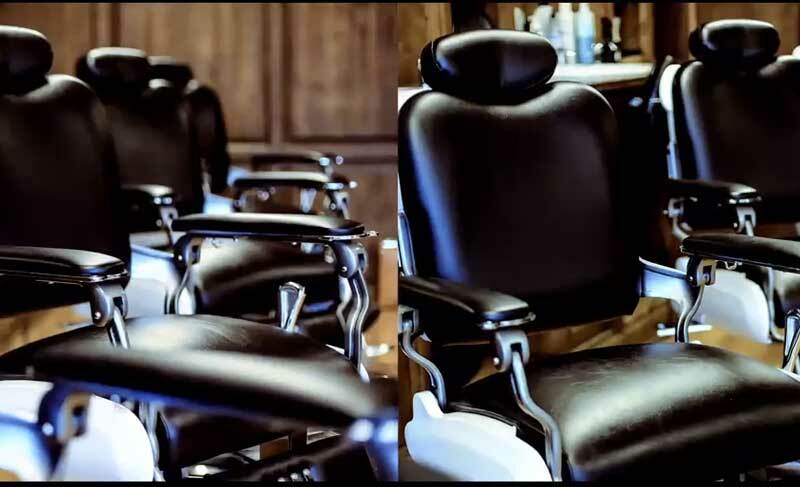 Legend Motorized Barber Chair by Takara Belmont. 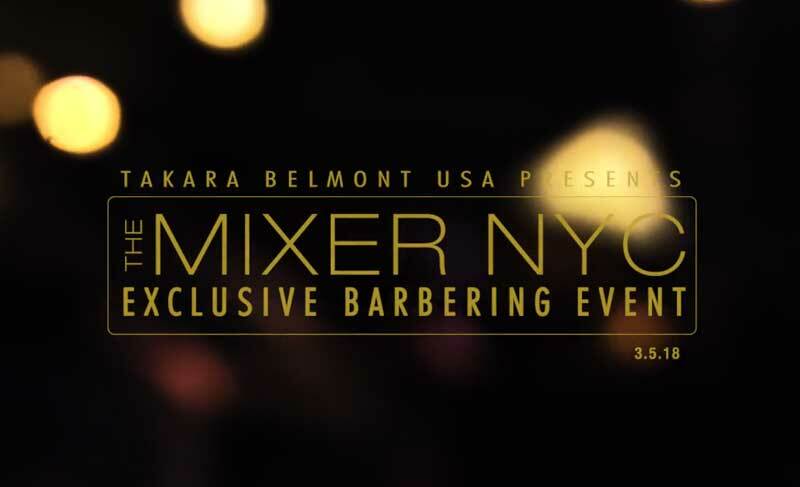 The Mixer NYC an exclusive barbering event with the barber industry’s top talent hosted by Takara Belmont.